it was named after the Queen Mother, Queen Elizabeth, as it was her favourite drink. Her daughter, Queen Elizabeth II is also a fan. 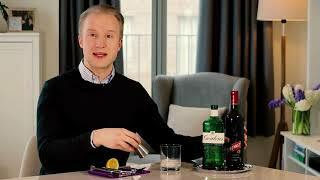 To make the drink, pour one part gin and two parts Dubonnet into a shaker and stir with ice. Then pour into a cocktail glass and garnish with orange, lemon, or both.